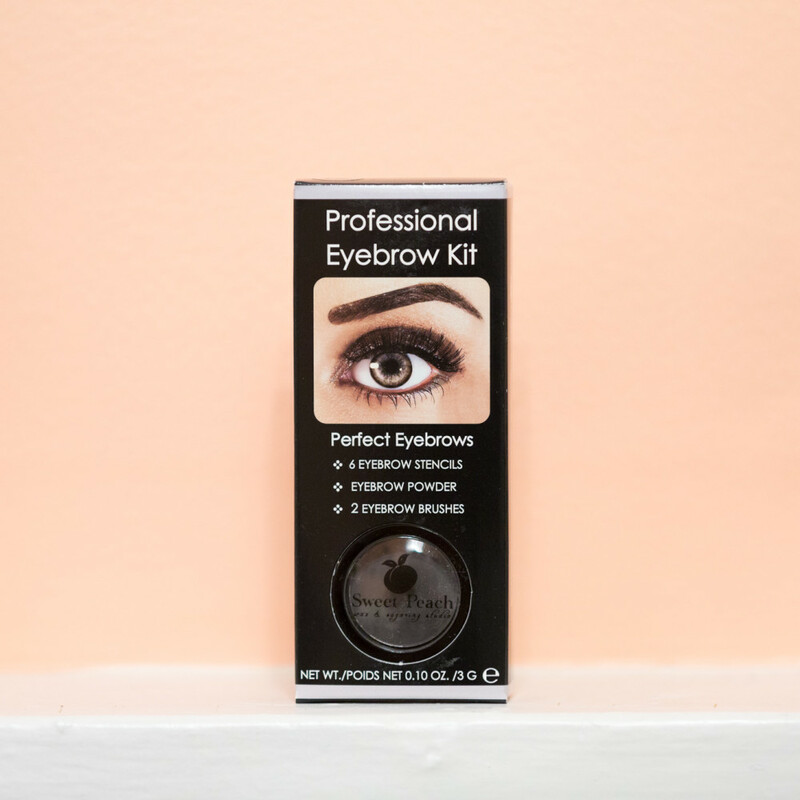 Solve any brow problem & get perfectly shaped eyebrows in minutes! Our Signature eyebrow kit includes: brow stencils, brow powder, and two brushes. 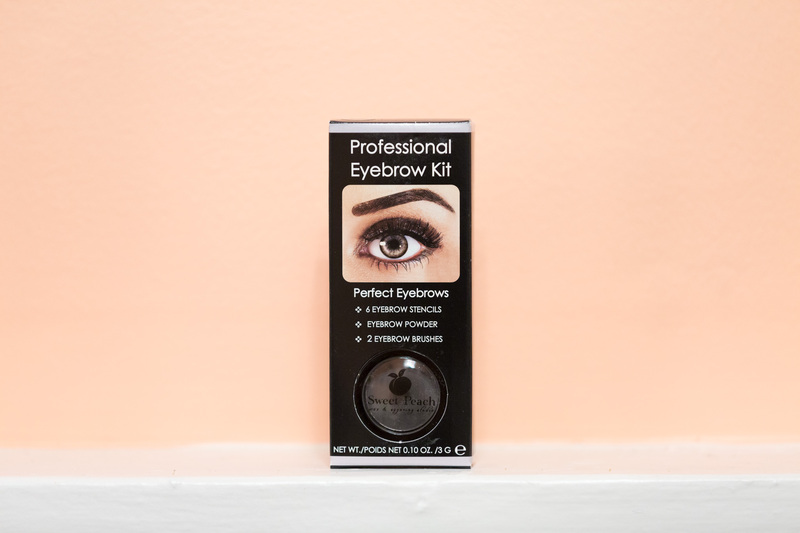 Creating a well defined eyebrow is extremely fast and easy with our step by step instructions. The brow powder contains a secret, rich formulation ensuring all natural looking eyebrows. It's the perfect kit to achieve salon perfect results in minutes at home without the expense, at your convenience.